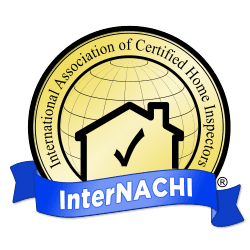 Safety is at the forefront of every HomeTech Property Inspection. 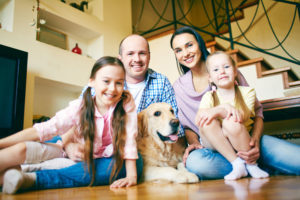 We want prospective home buyers or current homeowners to have a home that’s safe for their family. From latches to hot surfaces to sharp corners and stairways, we’re here to help ensure a home is safe for you and family members at every age.